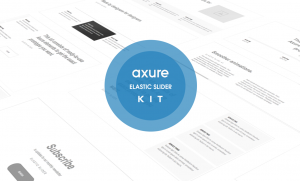 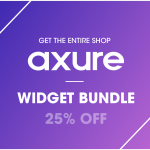 This editable, fully customizable Axure kit contains 8 interactive templates for the Elastic slider. 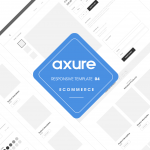 Each template has various states, animations and transitions similar to the JQuery based Elastic slider. 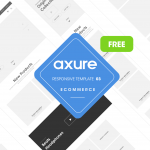 Ideal for prototypes and wireframes.